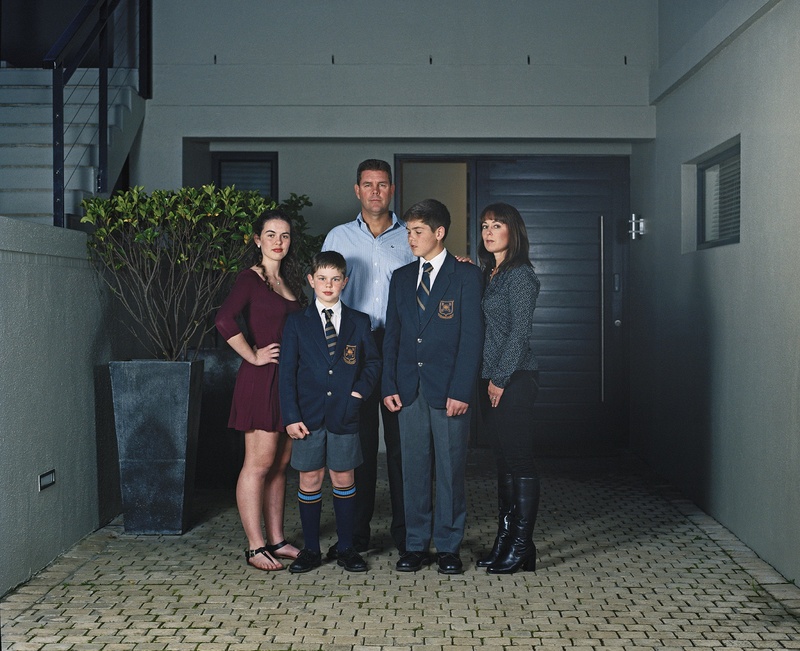 My focus in this series of images is a particular social group that belongs to what I would define as the “upper middle class” in Cape Town – located within a number of suburbs which are classified under the broader term, Southern Suburbs. Within the areas associated with this group are a number of more affluent suburbs. 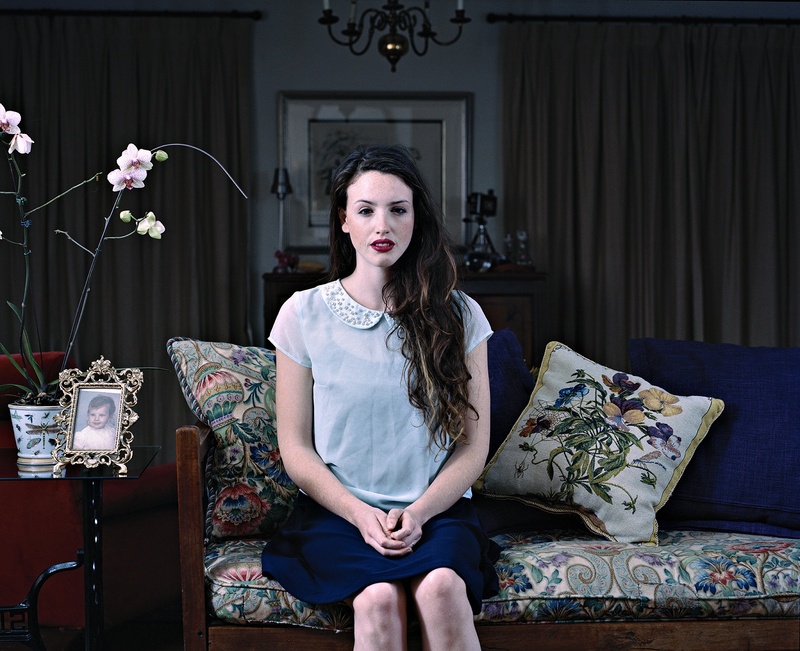 It was in these suburbs – Constantia, Rondebosch, Bishopscourt and Upper Kenilworth – that my series was photographed. 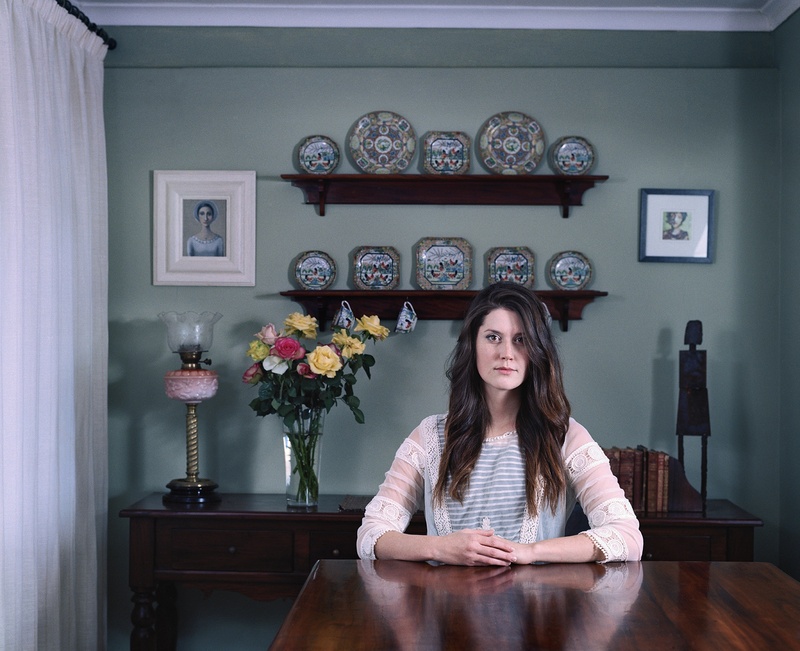 These suburbs are primarily residential and their inhabitants are predominantly white, affluent and, in essence, members of South Africa’s white elite. In this series of images I placed focus on this particular group and the people who work for them, with the aim of creating a portrait of this class. The photographs in this series form part of a social documentary. My personal relationship with the subjects is integral. I know all of the white subjects in this series on some personal level. Choosing to represent a social group with which I am so familiar provides me with insight into this group. I have experienced the way these homes and family structure operate, because they are similar to my own. This allows for both an introspective and retrospective approach to the subject matter. 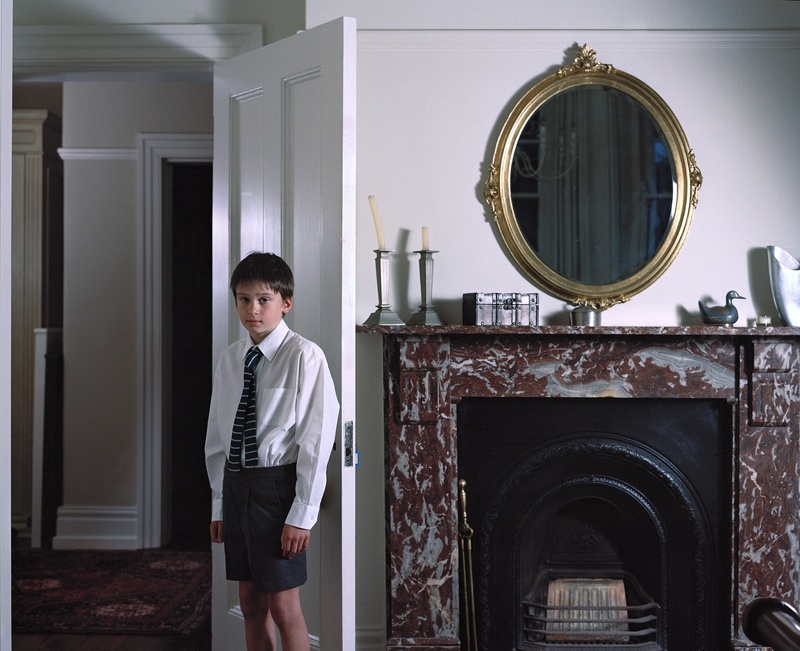 There is a substantial economic rift between my subjects: the inhabitants of the homes and those who work for them. A racial and cultural hierarchy highlights South Africa’s apartheid past, where generally black South Africans were in a lower income bracket than their white counterparts. This rings true in the images in my series, where all of the employers – the owners of the houses and estates where the images are located – are white, while their employees are black. 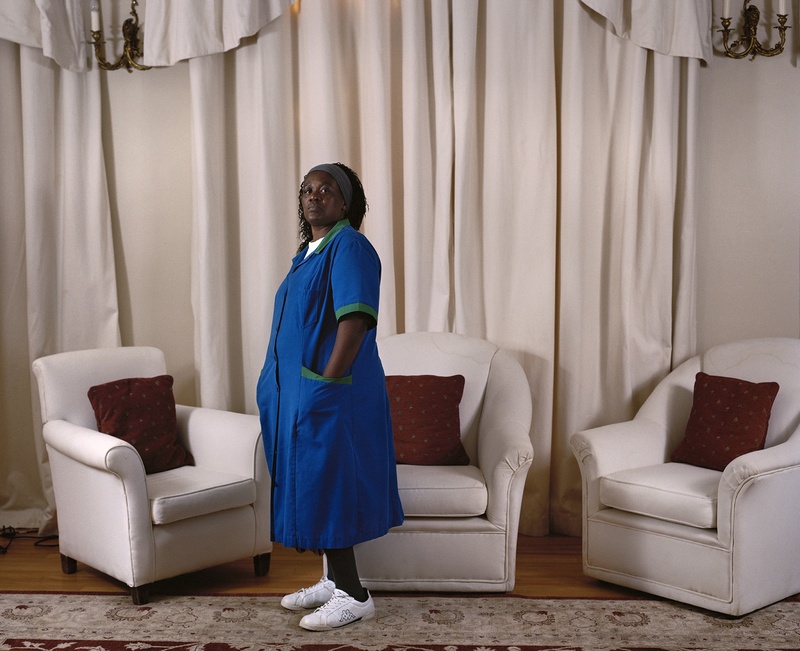 In my images I wanted to consider the presence of the employees of these families and their role in these homes. 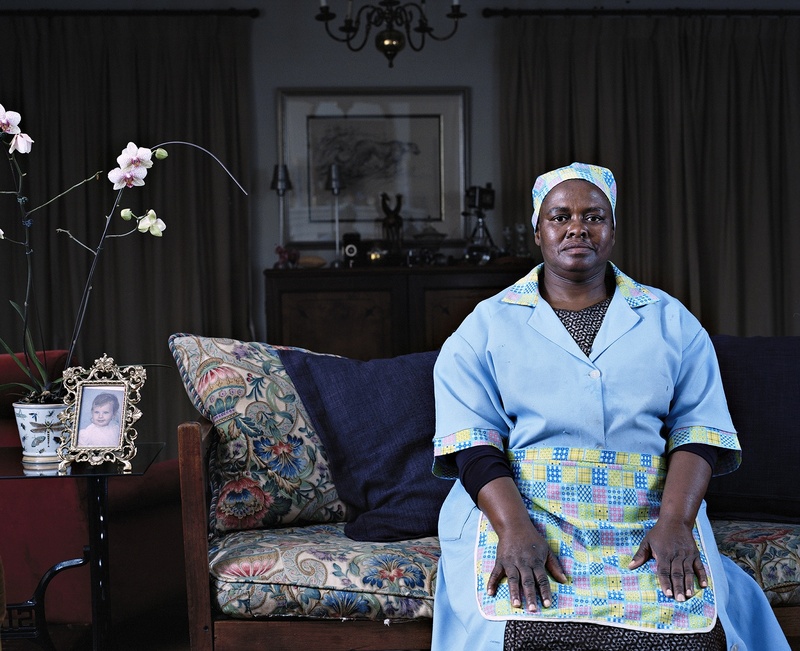 While the black subjects in the series are employees of the families in whose houses they work, the bond between them often transcends a typical employee/employer relationship. However, at the same time these women are seen as very separate from the family and home, and the space between being “part of the family” and “employee” is a complex one. Although they are very familiar with these spaces, the way they exist in them is very different to the way the owners of the home do so. 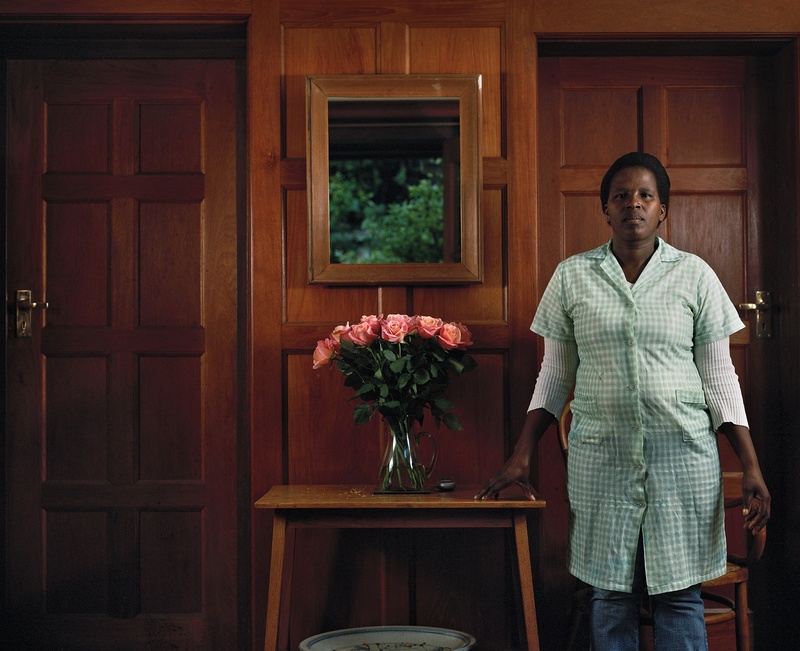 As most of the homeowners are not home during the day, many of them depend on the domestic workers to be in charge of their homes. However, by the time the family has returned home from work, school, extra murals, etc., the domestic worker has often already left. Her presence in the home is almost a spectral one – everyone depends on her being there, but often she is not directly involved in the family dynamic. 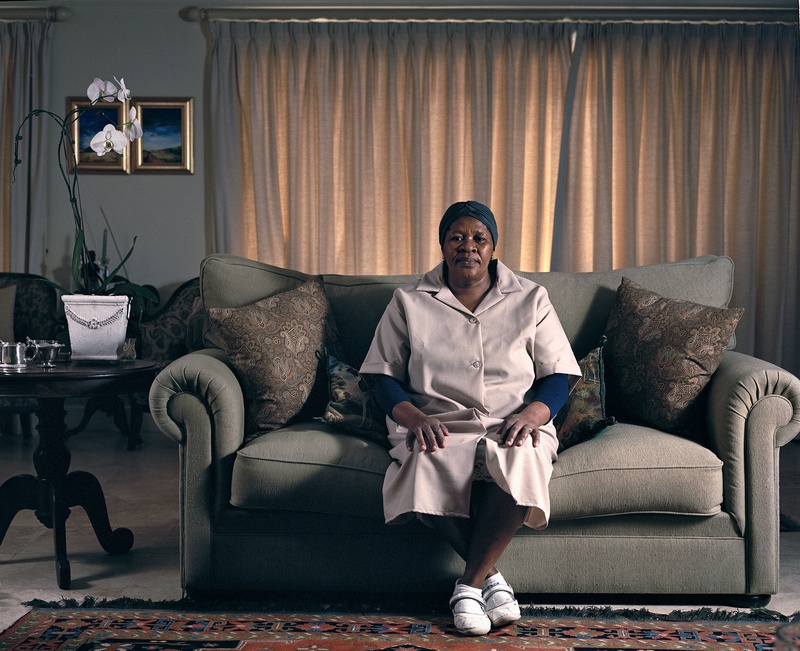 In creating photographs of this social dynamic, I photographed the domestic workers and the inhabitants of the homes in the same way, aiming to highlight a common sense of alienation in the manner in which they inhabit the common spaces and to emphasize the underlying tension in the social dynamic between employer and employee. Through the constructed elements of my images I hope to confront the idea that my subject’s lives are not always as perfect as they may appear. The deliberate way in which the scenes are constructed, and the apparent sense of isolation in my subjects due to the way in which they inhabit these spaces, are elements which I hope enhance these scenes and are suggestive of the façade that is presented to society.